It’s no secret that I love spicy food. Even my salads have to be spicy with radishes and arugula added in. Not long ago, I was introduced to wasabi arugula. 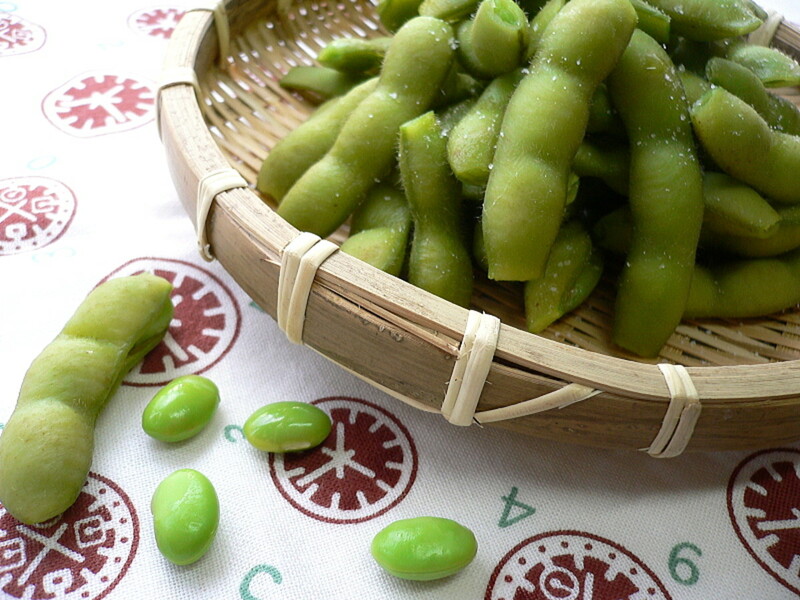 It tasted exactly like wasabi—that green paste that often accompanies Japanese dishes. I was hooked! I had to grow this for myself. Arugula is a member of the brassica family, which includes cabbages, broccoli and cauliflower. The giveaway is the flower. 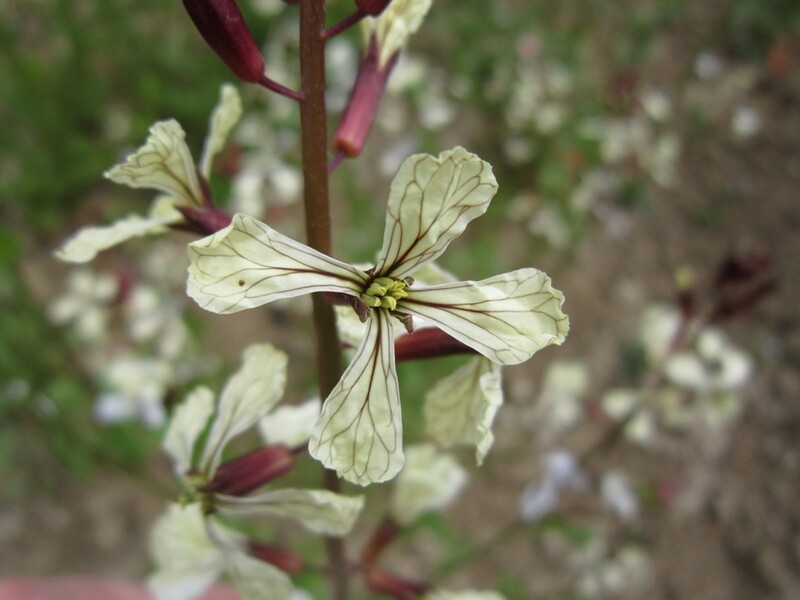 The arugula flower looks exactly like the flowers of other brassicas. 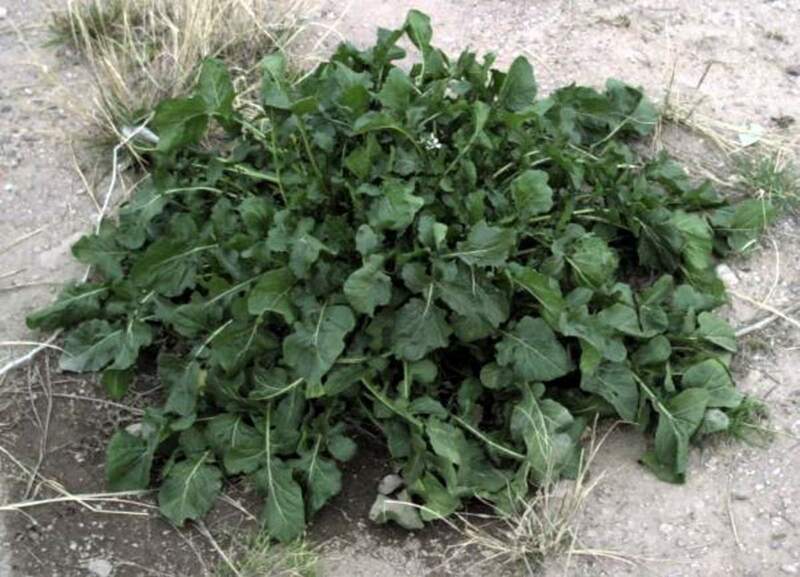 Arugula grows as a rosette of leaves that can grow up to 12 inches tall and around. It sends up a flower stalk that reaches 24 to 36 inches in height from the center of the rosette. The flowers are white with purple veins. After blooming, seed pods form on top of the stalk. 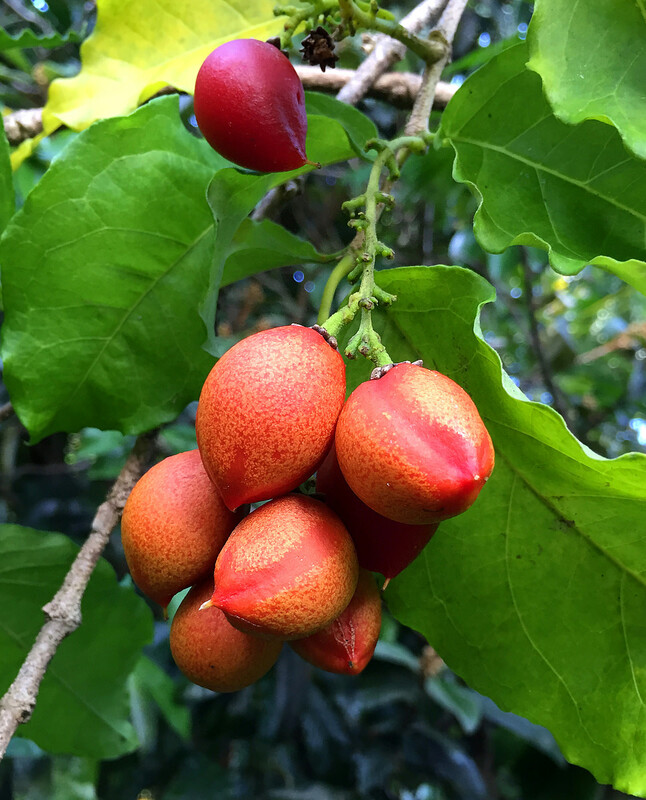 The leaves, the flowers, the seed pods and the seeds are all edible. How Do I Grow Arugula? 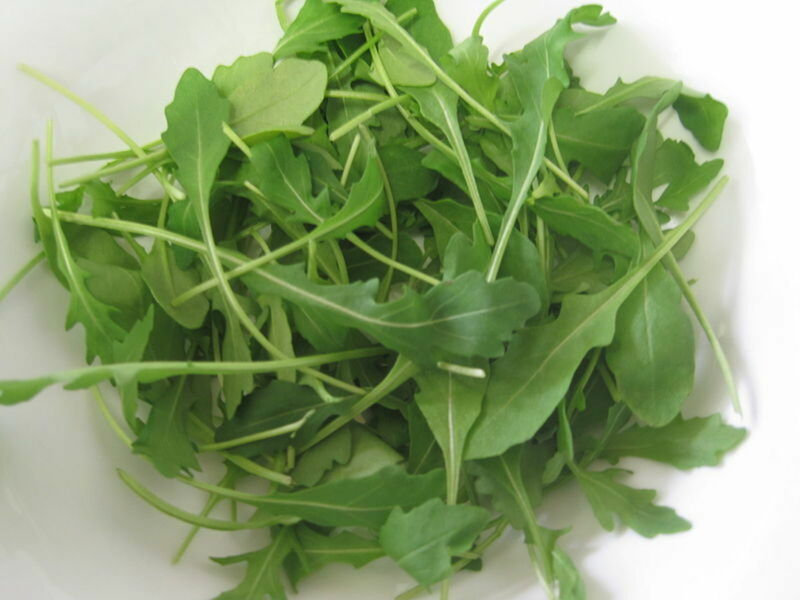 The secret to growing arugula is that it is a cool season plant that grows best in the spring and the fall. It is not fussy about soil. The one requirement is to not plant arugula where you have previously grown other brassicas. 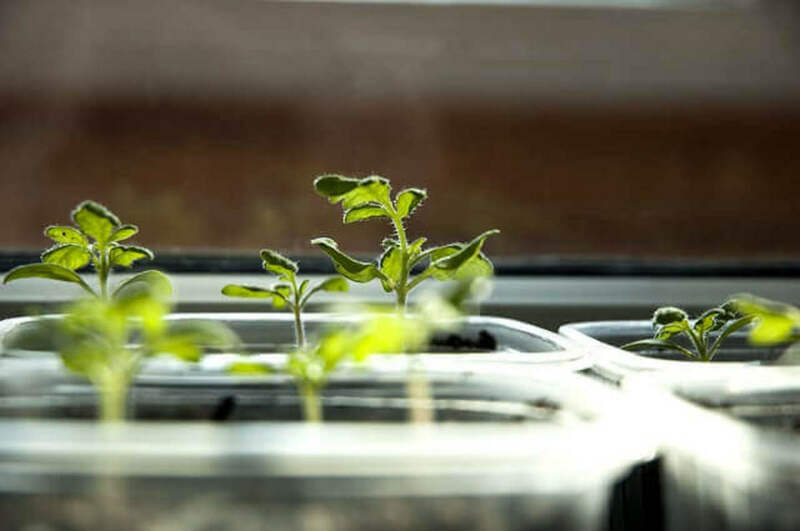 This avoids transmission of disease specific to that family as well as discouraging pests that may have been attacking the brassica crops that you grew last year. Plant in full sun in the cool weather and then in partial shade in warmer weather to extend the season. Before planting your seeds, work compost into the soil. After germination, use a slow release fertilizer formulated for lettuce. Because the seeds germinate quickly and the plants grow rapidly, you will want to do successive sowings every 2 to 3 weeks. In the fall, you can plant every 2 to 3 weeks until a month before your first frost date. 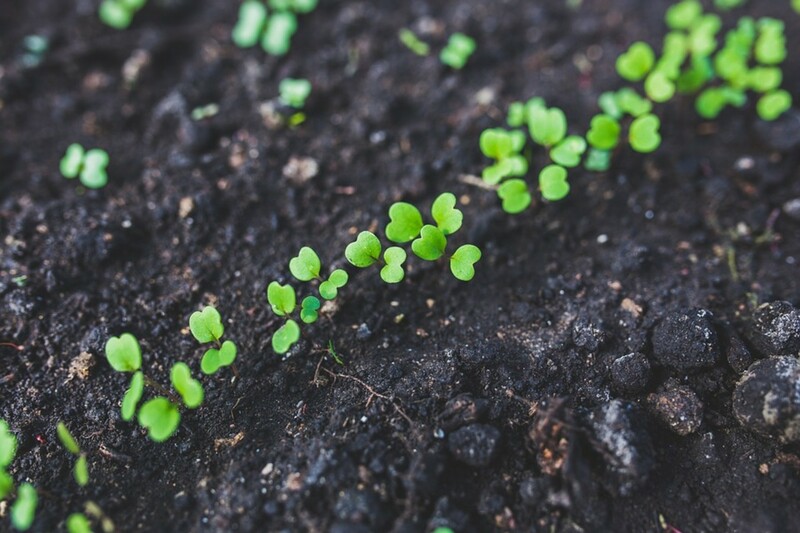 You can begin planting your seeds as soon as the soil can be worked in the spring. 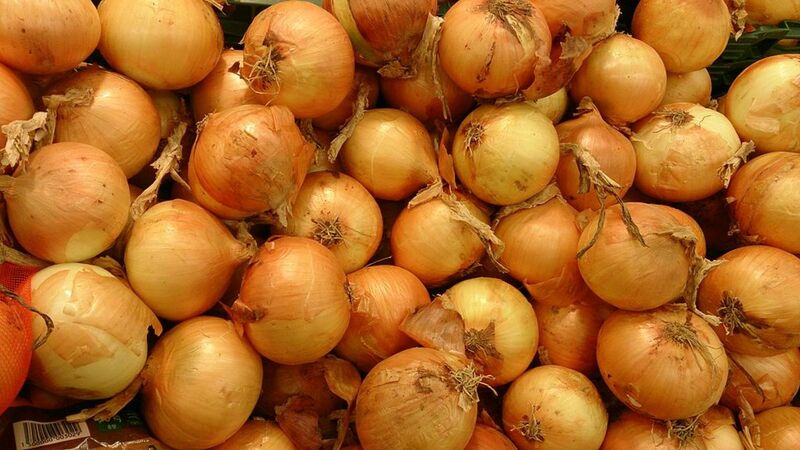 Sow them ¼ inch deep and 1 inch apart, gently patting them to ensure good contact with the soil. At this point, most directions tell you to cover the seeds and then gently water them. The problem with that is the force of the water may dislodge the seeds because they are so close to the surface of the soil. I like to water the soil before I plant my seeds so that the soil is already moist and there is no need to water afterwards. 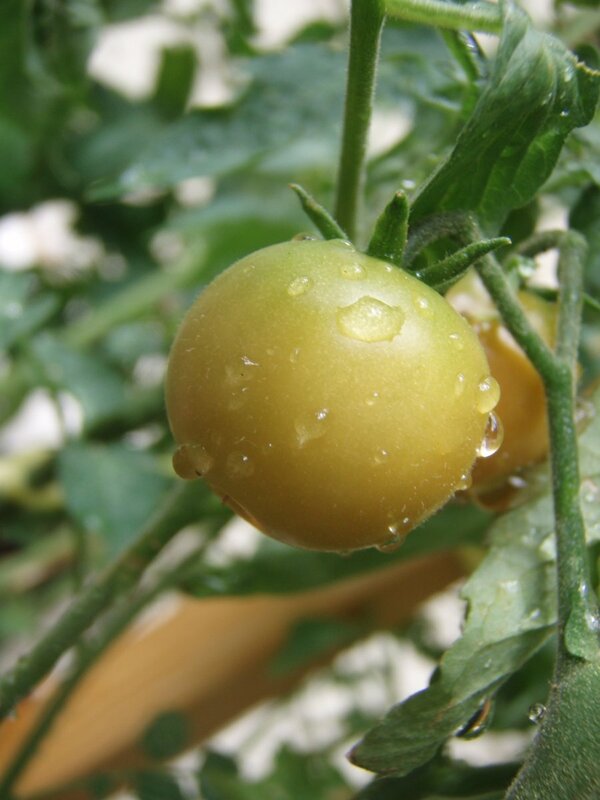 Germination should occur within 7 days or when the soil reaches a temperature of 40⁰F to 55⁰F. Thin your seedlings to 6 inches apart. The thinnings can be used for sprouts or micro-greens. Keep the remaining seedlings well watered. If a late frost is predicted, simply cover your seedlings with a floating row cover or even an old sheet. They should be ready to harvest in 40 days. For spring sowings, as the weather warms, the plants will bolt, sending up a flower stalk. Be aware that as the stalk grows, the leaves will become stronger in flavor. By the time the flowers open, the leaves may be unpleasantly bitter. At that point, you can eat the flowers instead of the leaves or leave the flowers and eat the resulting pods and seeds. How Do I Harvest Arugula? There are two ways to harvest arugula. When the plants are three to four inches tall, you either pull up the entire plant or you can just harvest some of the leaves. 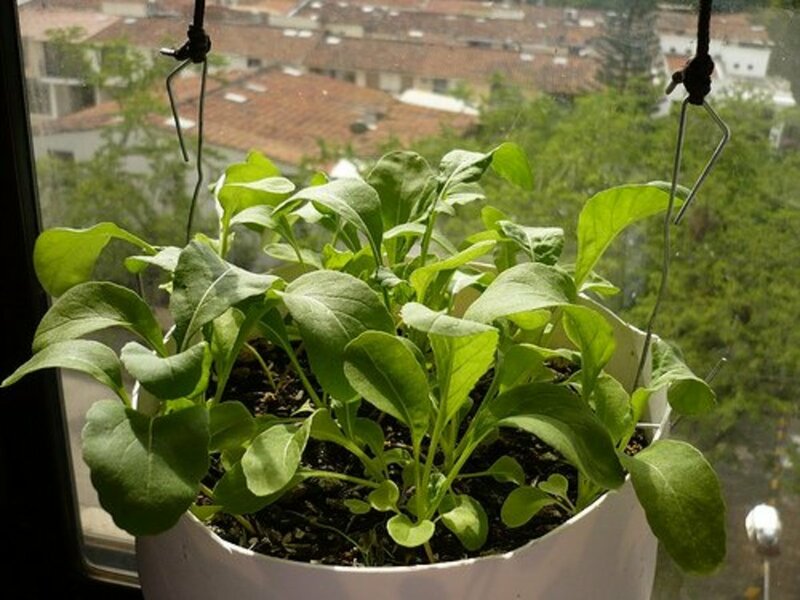 If you choose to pull up the entire plant, be aware that it won’t grow back so if you want more arugula, you will need to continue pulling up plants each time you make a salad. Most people harvest only a few leaves at a time from each plant to prolong the amount of time that they can harvest from the plants. Always harvest the leaves that are on the outside of the rosette. The leaves in the center are still growing. If you remove them, you are removing the actively growing part of the plant so it will stop growing completely. If you remove just a few leaves at a time, the plants will continue growing new leaves until they bolt or die in the hot weather. 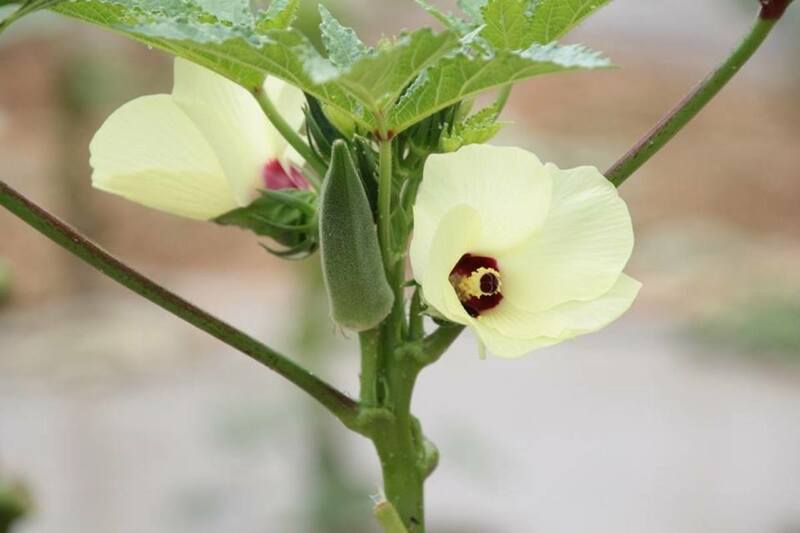 You can try to prolong your harvest by removing the flower stalk to prevent the plants from bolting. Another strategy that you can try is to do your later sowings in partial shade which will keep the plants cooler longer into the summer. 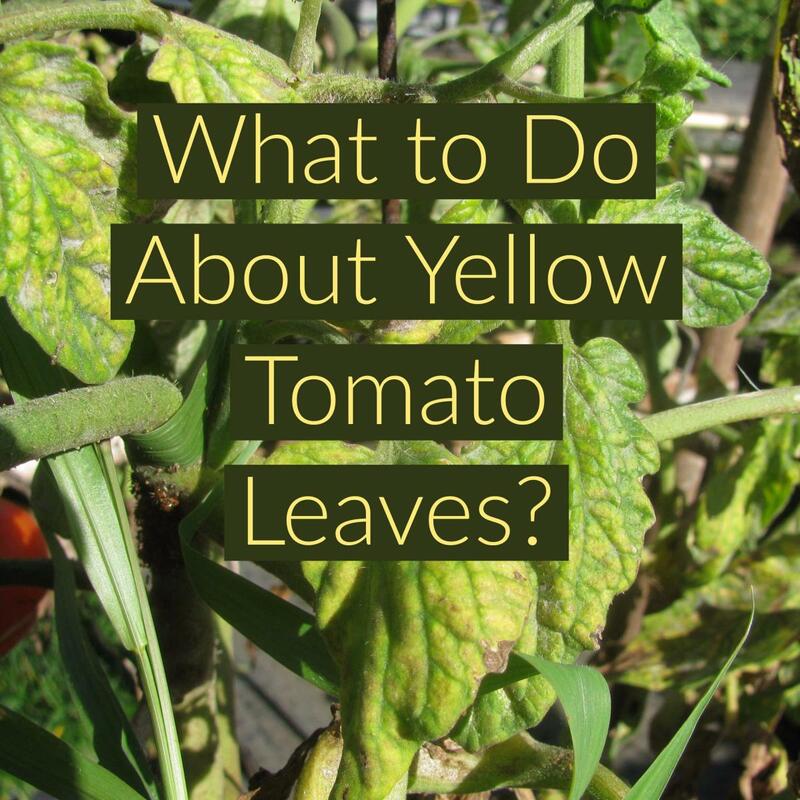 Eventually no matter what you do, the hot weather of the summer or a fall frost will kill the plants. You don’t need to keep buying arugula seeds. Although most hybrids are sterile, if you purchase heirloom or OP (Open Pollinated) seed, you can save the seed for another crop in the fall or spring. Saving seed is easy to do. Allow some of your plants, preferably the largest and best, to flower and form seed pods. Leave the seed pods until the plants turn brown and die. You may have to support the flower stalk to keep it from falling over. Once the pods and the plants are brown and dry, you can carefully cut the stalks from the plants and place them in a paper bag to finish drying. When the pods are fully dried (you will hear the seeds rattling inside) you will need to remove the seeds from the pods. You can do this carefully one pod at a time or you can break up the pods, releasing the seeds. This will leave you with seeds and pieces of the pods. 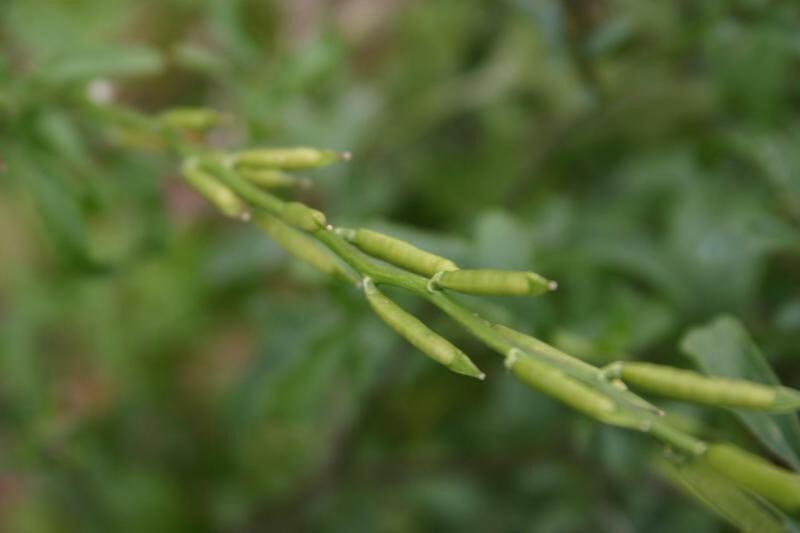 It is possible to grow arugula from seeds that also have pieces of pods mixed In with them. The leftover pods will just decompose into the soil. If you prefer to be neater and just have seeds, you can remove the pod pieces, called chaff, by either using a sieve that has openings that are just big enough for the seeds to fall through or you can do it by simply blowing on the seed/chaff mixture. The chaff is very light and easy to blow away, leaving the seeds. To store your seeds for another season, place them in an envelope, a plastic bag or even an old prescription bottle. Label whatever container you use with the name of the seed and the date that it was harvested. The harvest date is important because different seeds will have different shelf lives. In the case of arugula, the seeds are good for 5 years. Store your labeled container in a cool dry place away from sunlight. A lot of people store their seeds in their refrigerators. I have dedicated an entire vegetable drawer in my refrigerator to my seeds. How much water does the arugula need? I haven't tried this but I definitely do this when the snow is gone. I'm happy that it can be planted in the shade in the summer. It tastes so great straight out of the garden! Thanks for reading and commenting. I do love arugula on my salads and pizza. It would be wonderful to grow it in my backyard for just these purposes.